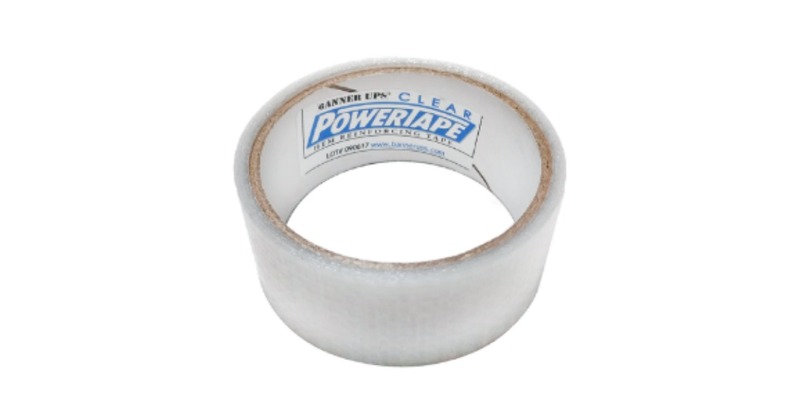 FREE 15ft Roll of Clear Tape + Banner Making Supplies - Freebies, Deals, & Cash! Grimco is offering a FREE Banner making Kit! To get yours, simply go to their website, and fill out the form which includes your name, email, shipping info, etc. You do NOT have to include a company name to receive this kit. One per person. Allow 6-8 weeks for shipping. Want more Freebies? Feel free to Join Our Facebook Group to stay up to date on the latest free offers!